A fracture is a break in the continuity of the bone. In fractures, there are associated soft tissue injuries to the Ligaments, muscles, tendons, fascia, nerves, blood vessels, skin. And cleint may have associated contusions, strains, sprains, dislocations at fracture site. 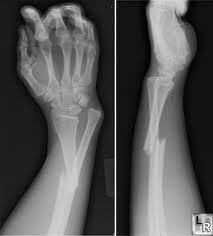 If the ends of the bone have broken through the skin or into any of the body cavities, it is called an OPEN/ COMPOUND fracture. Oblique Fracture – break on an oblique ( diagonal ) angle. 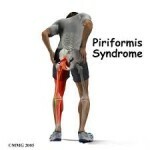 More difficult to keep in place even when splinted, but heals faster than transverse. ( more surface area). Comminuted Fracture – 2 or more bony fragments. Often unstable and the pieces make healing difficult. Osteochondral ( bone and cartilage) Fracture – fragments of articular cartilage are sheared from the joint surface. 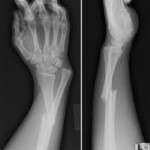 Greenstick Fracture – bone is bent, partially broken. Happens in children younger than 10 years because bones are more pliable. Indirect force – bone breaks at a distance from site of force. Torquing or twisting causes a spiral break. 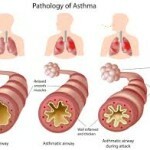 Pathologies such as osteoporosis, tumours, local infections, bone cysts, anything causing bone weakness, brittleness. Malunion – unacceptable joining of bone ends, deformity occurs.  Due to immobilization, decrease circulation, disuse atrophy, CT contracture in tissue under cast. Cartilage health decreased in joints below cast due to lack of successive action and circulation. Active Resisted ROM may be performed gently. When cast is first removed, strength and tone are decreased. Start the two-week count from when the cast was removed.